for kids meet the parents’ needs? Enrollment at Aalborg Municipality Daycare rapidly dropped as parents chose to place their kids in private daycare instead. IS IT A BIRD was hired to get to the bottom of things, and to help Aalborg reclaim the top spot as preferred caregiver. 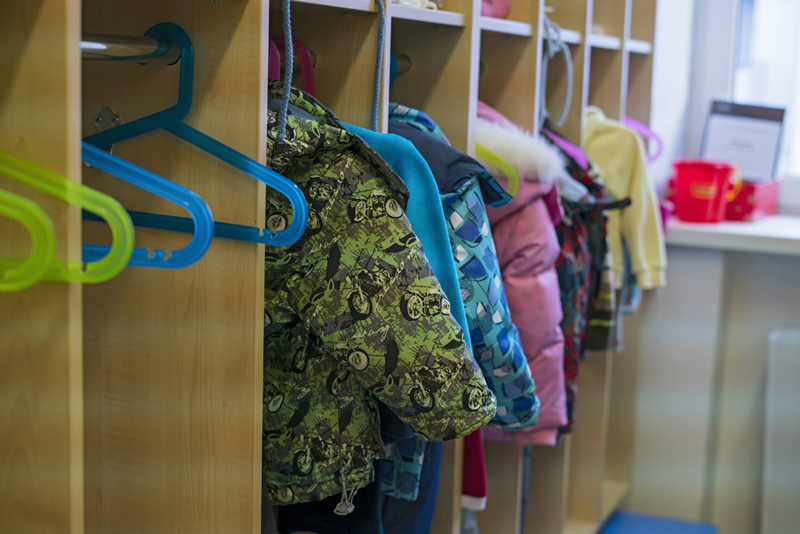 We set out to understand the decision-making process for parents when choosing a day care, and their evaluations and perceptions on the state-run and private service options. We realised that Aalborg Municipality neglected to forge a relationship with prospective parents at a crucial touchpoint; when they were researching options; which lead to sluggish enrollment. We created a new service design with an improved entry process. The problem wasn’t one of subpar care-giving, but of getting parents through the door to begin with. Over the last few years, Aalborg’s public day care system had seen dwindling enrolment due to competition from private day care providers. They asked us to study how parents felt their day care service compared to the one at private day care, and advise them on how to get a competitive advantage. The municipality highlighted certain aspects of their existing service as benefits compared to the private offerings such as a guarantee for always providing a day carer. However, the parents themselves did not see this as a benefit – in case of carer sickness, their child would be taken care of by a potential stranger. As we dove deeper into the study, we realised that the decision-making moment of truth lay outside the actual service: at the entry point. While the initial focus was on the quality of the service itself, we chose to take a broader approach and explore the entire decision making process: How do parents choose a day care provider? What is important to them, and how do they prioritise? We interwieved parents with their newborns and toddlers, and discovered that the decision making phase was in fact where most of the trouble occurred. We conducted a deep dive in both public and private day care set-ups, including ‘open house’ events where day-care caregivers could take an active role in generating ideas for positive change. We became part of the daycarer’s routine for a day and observed the interaction between daycarer, kids, and parents. We found that parents had nothing against the quality of service the public daycare offered. Both public and private day care were regarded as equally competent; the hopes and frustrations, highlights and disappointments seemed to be the same all-round. Parents were simply trying to choose the best service for their child, and the Municipality was failing to meet their needs during the decision-making phase, by not providing the right information and sales materials. We went on to develop recommendations to direct the quality of interactions with parents in the decision making phase so Aalborg could offer the same flexibility and customisation as the private providers, streamline the enrolment phase, and emerge as the best choice for parents.